Two men were killed in a fiery car crash at a Las Vegas racetrack on Sunday. Las Vegas Metropolitan police Sgt. Steve Summers said the driver of a Lamborghini and an instructor of SpeedVegas were killed after the driver lost control and crashed into a wall. The car burst into flames. The two men were not immediately identified. According to the Las Vegas Review-Journal, the Occupational Safety and Health administration were called in to investigate the accident. The paper reported the deadly crash is being investigate as an industrial accident. SpeedVegas CEO and co-founder Aaron Fessler confirmed the deaths and said in a statement that the racetrack was cooperating with authorities. “We are devastated by this tragic event and extend our heartfelt sympathy to the families and to our SpeedVegas team members who have lost a beloved colleague, ” Fessler said. 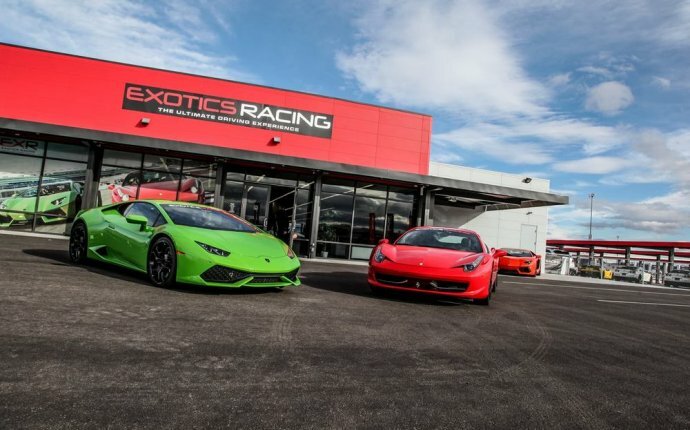 SpeedVegas offers participants to drive its dream cars on its own Las Vegas track. 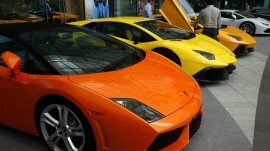 Participants can drive a Ferrari, three types of Lamborghinis, a Mercedes and more.